A veteran AD carry has hit the open market heading into the summer season of professional League of Legends. Former H2K ADC Konstantinos-Napoleon “FORG1VEN” Tzortziou revealed today that he’ll complete his mandatory military service on April 3—making him a free agent for the rest of the 2019 season. 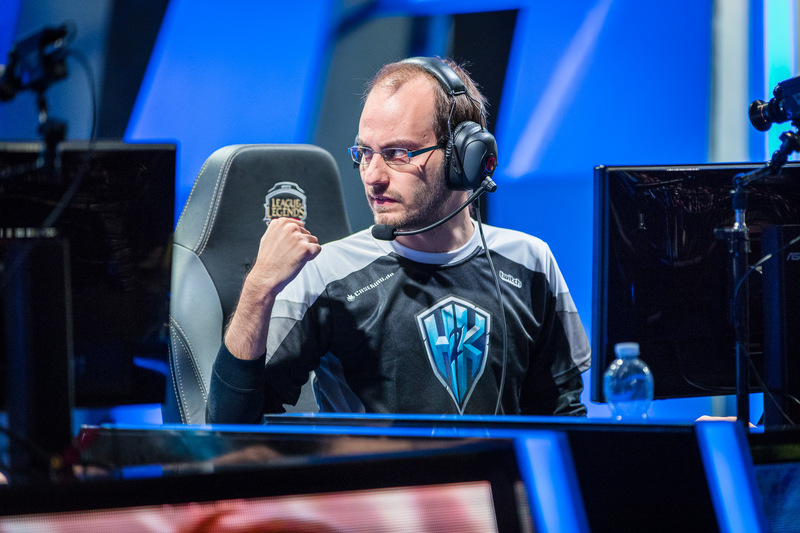 The last time League fans saw FORG1VEN on the Rift was in April 2018 at the EU Masters tournament—he joined a superstar lineup on Origen that swept IlluminaR in the grand finals. Before he started his mandatory military service, FORG1VEN was often considered to be one of the best ADCs in the world. Many League fans will be curious to see if any teams are willing to take a chance by signing this talented veteran for the rest of the year.